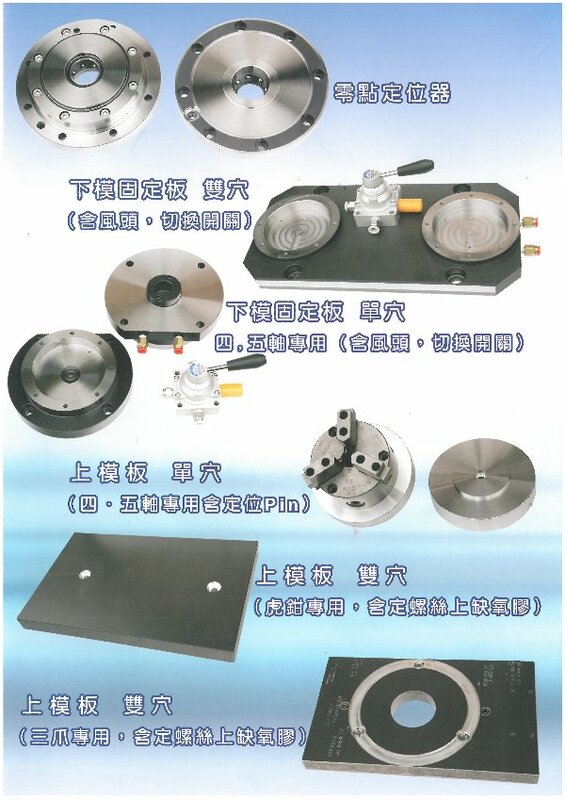 Exhibitor Profile: We are an OEM factory of parts, passing UKAS ISO9001. Having decades professional experience and adopting precise measurement instruments. We provide the best quality and prompt production.Our company mainly produces big diameter (∮50~∮300) four axis, five axis turning-milling combined machining parts. 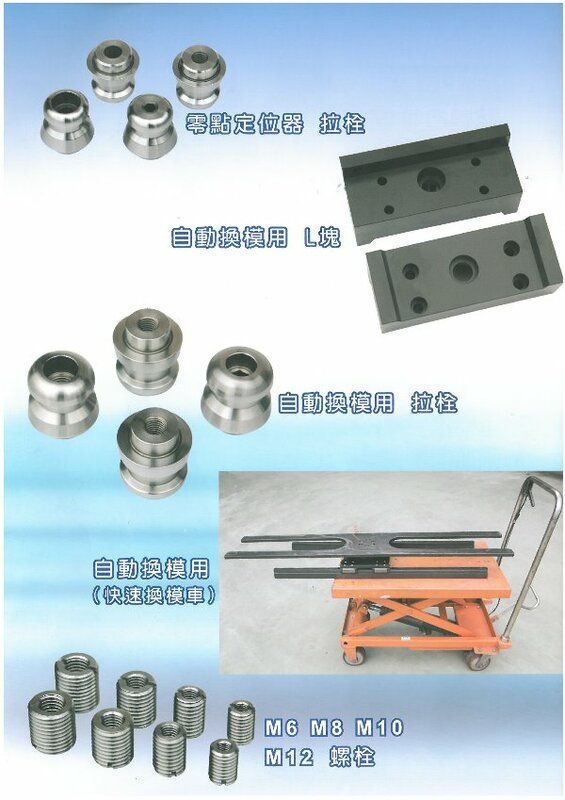 Our service ranges include ,automobile and motorcycle, bicycle parts, machine industry, various type of inner (outer) keyway broaching processing, precise spindle (precision 0.002mm) etc.